The motor bike, Honda CB 150 F was launched in 2017 and Atlas Honda has the largest market share in Pakistan for the motorbikes. With the start of the New Year, the motorbike, Honda CB 125F has been launched. 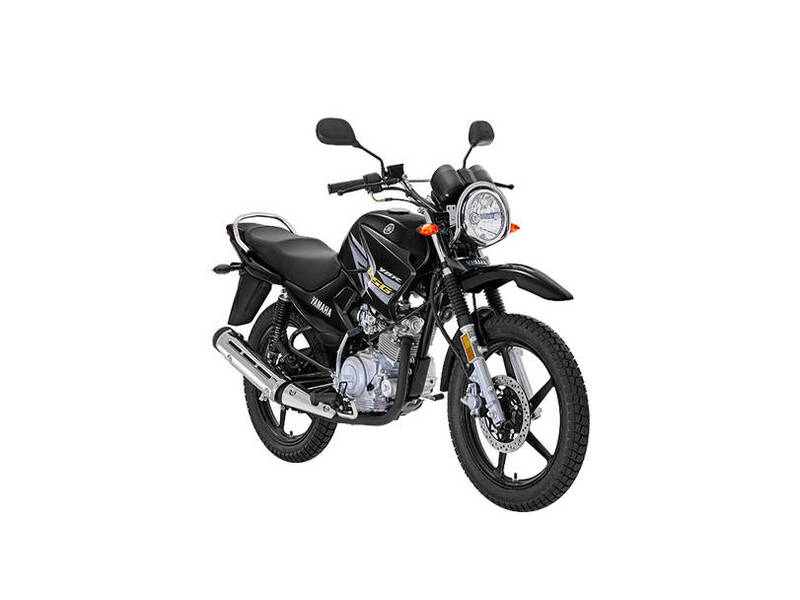 Now the company has launched new 125 cc bike in the market, where Yamaha YBR is launched and it is proved the best bike to go on the long ride. We will have to do the comparison of the two motor bikes and you can make the decision which bike is the best for your use. 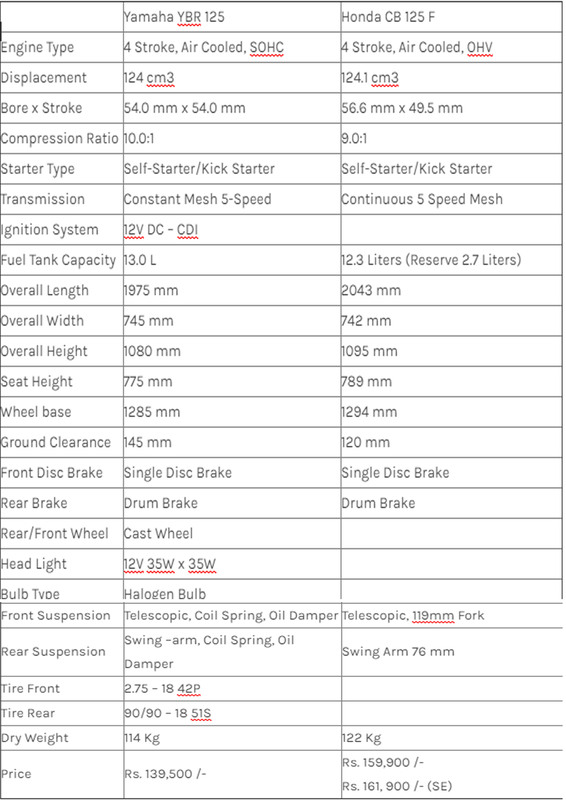 You can compare most important parts that make core of any bike and let us first look at their technical specifications of both the bikes. 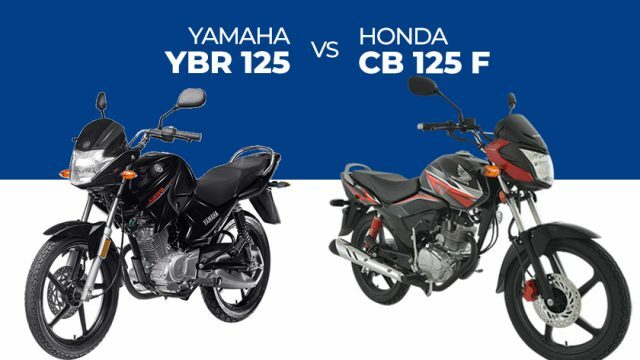 There is the key difference in their engine type and Honda CB 125 F is OHV while Yamaha YBR 125 is the OHC engine. The OHV engines are simple to design and they have the less production cost and OHC engine is higher production cost as this engine has complex design and cylinder head. OHC engine can get your bike higher RPMs and OHV has the higher RPMs and they are not recommended due to pushrods. Both the bikes are good to go and there is definite reason for the manufacturers to add reverse shift pattern in the bikes. In Pakistan, most of the bikes are manufactured keeping in mind of rider as the street rider and the forward shift is best. The reverse shift gives the benefits to riders on deeper curves. It is popular on racing the bikes, where they need to focus on road. 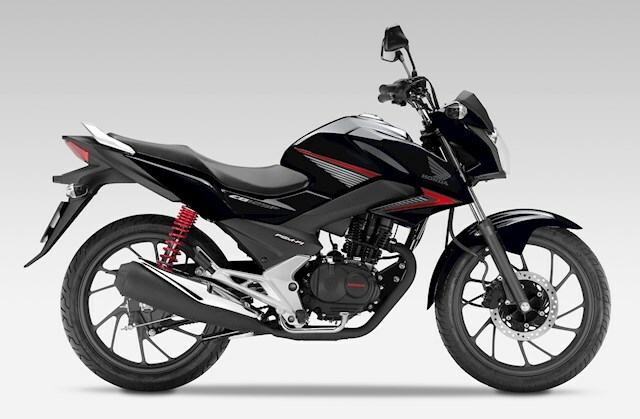 Honda CB 125 has lower ground clearance and longer wheelbase but Yamaha YBR 125 has more ground clearance. Honda CB 125 F gives the better road grip and handling. It has more dry weight than Yamaha YBR and it comes with cost of bike being under power.